Grab a brand-new Galaxy Note 8 for as low as $560 here! 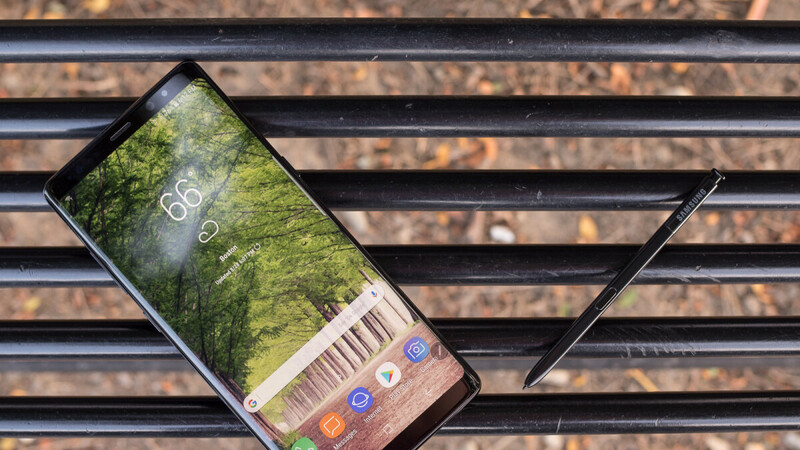 OK, so the Galaxy Note 9 is right around the corner and we wouldn't usually recommend you go and buy last year's model just before the new one arrives. But it seems Sprint is ahead of the game and is already offering massive discounts on the Note 8. If you activate a new line on Sprint right now, you can get the Galaxy Note 8 for $400 off, or $560 in total. Best Buy is involved in this deal, so you need to get your phone through them. In order to get the discount, the phone needs to be on an installment plan. You will get your deductions with each monthly bill. Going for a contract on AT&T or Verizon can also land you a discount from $200 to $350 off, depending on which carrier you pick and whether you upgrade an old device or go for a new one. And hey — the Note 8 is still pretty competent and modern-looking so you really are not getting a bad device here! I wouldn't buy it in contract. $560 + the pain of being on a contract. I gave up contracts with my Nexus 1 and life has been good ever since.